Hallidie Machine Tool Sales, Inc.
We pride ourselves in our ability to offer a wide variety of both new and used machinery at reasonable prices. At Hallidie we pride ourselves in the wide variety of both new and used machinery at reasonable prices. Call us today for all of your new and used machine needs. If we don't have what you are looking for, we will try to locate a machine tailored to your specific requirements from our extensive network of vendors and clients. We also pride ourselves in having a large parts inventory for the machines we sell, and certainly the LARGEST inventory of Bridgeport parts and accessories in the STATE! Hallidie can handle all your machine part needs! We are committed to customer service, and you can count on our cost-effective solutions for product placement. 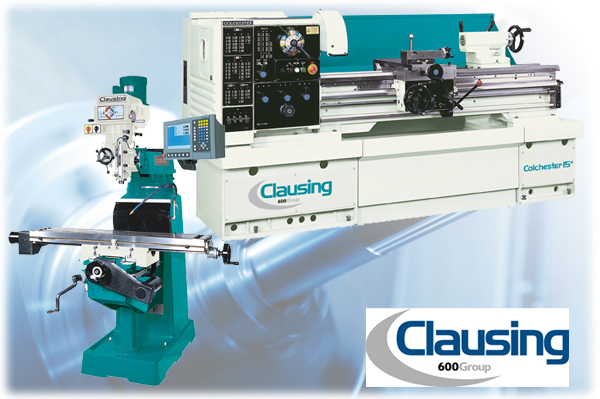 Providing high quality machine products at reasonable prices is our trademark.